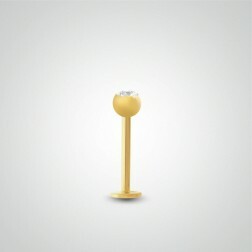 18 carats yellow gold labret with crystal ball for helix piercing. 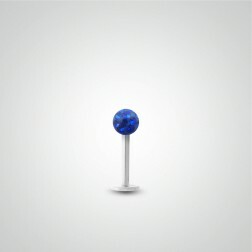 18 carats white gold labret with crystal ball for helix piercing. 18 carats yellow gold flower piercing for the helix. 18 carats white gold flower piercing for the helix. 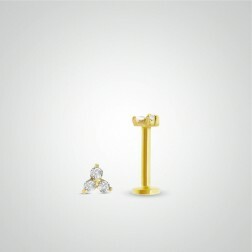 18 carats yellow gold labret piercing with diamond 0,03 carats for the cartilage(helix) (internally threaded). 18 carats white gold labret piercing with diamond 0,03 carats for the cartilage (internally threaded). 18 carats yellow gold labret piercing with diamond 0,05 carats for the helix (internally threaded). 18 carats white gold labret piercing with diamond 0,05 carats for the helix (internally threaded). 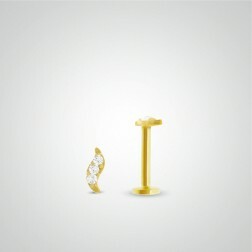 18 carats yellow gold leaf piercing for the helix with diamonds (internally threaded). 18 carats white gold leaf piercing for the helix with diamonds (internally threaded). 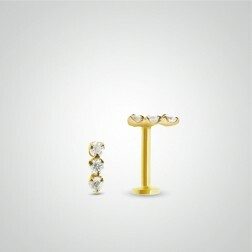 18 carats yellow gold labret piercing with three diamonds for helix (internally threaded). 18 carats white gold labret piercing with three diamonds for helix (internally threaded). 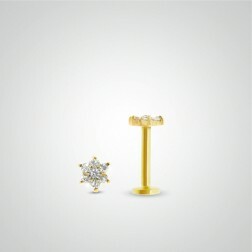 18 carats yellow gold clover piercing with diamonds (internally threaded). 18 carats white gold clover piercing with diamonds (internally threaded). 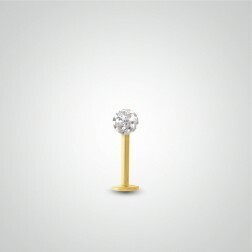 18 carats yellow gold labret with ball for the cartilage(helix). White set zirconium oxide on the ball. 18 carats white gold labret with ball for the cartilage(helix).